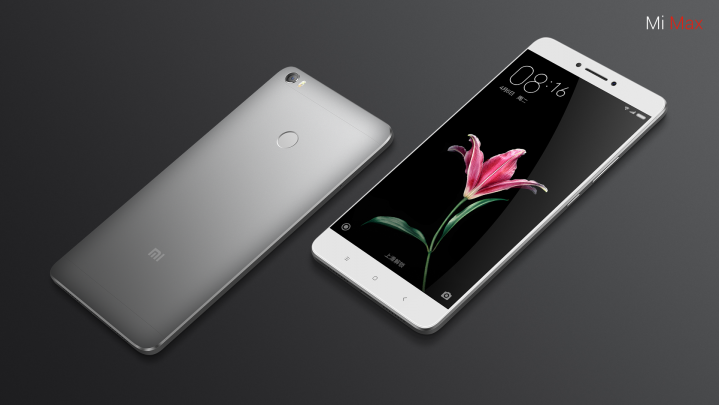 One of the smartphones that we have all been waiting for; Xiaomi Mi Max is one of them and features a massive 6.44-inch display with a 1080p display and there are several reasons why you would want to own the phablet sized powerhouse. 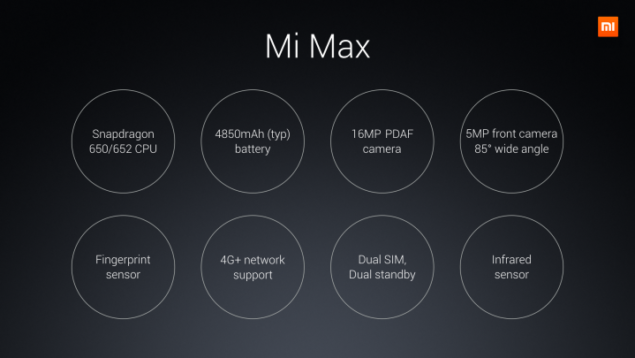 Xiaomi Mi Max, just like several models before it comes in several different models, with the base model coming with a Snapdragon 650, while the remaining two feature a Snapdragon 652. While we initially thought that Mi Max would come with 2GB and 3GB RAM models, imagine our surprise when we find out that the smartphone will be available to purchase in both 3GB and 4GB RAM models. Now this is something that we really have to give Xiaomi credit for. 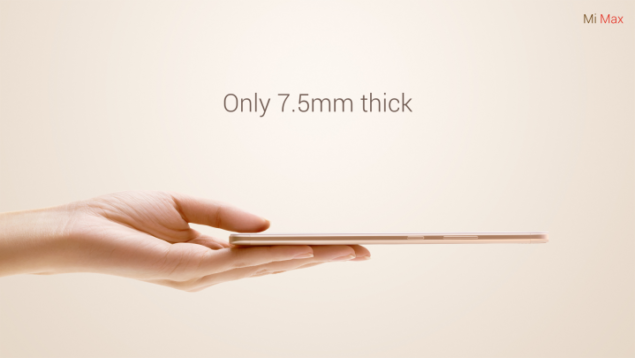 Jumping onto different specifications, Xiaomi Mi Max might just measure 7.5mm in thickness, but even that thickness is able to accommodate a massive 4,850mAh battery. All chipsets are manufactured on the 28nm architecture, and while they might not be as efficient or powerful as a 14nm FinFET SoC, their firepower thanks to the availability of Cortex-A72 cores are well known. If you decide to purchase the base model of Xiaomi Mi Max, you have the option to incorporate a 200GB MicroSD card slot inside the second SIM card slot of the handset. Keep in mind that inserting a storage card slot will take up one slot, so you will only have one slot to play around with afterwards. 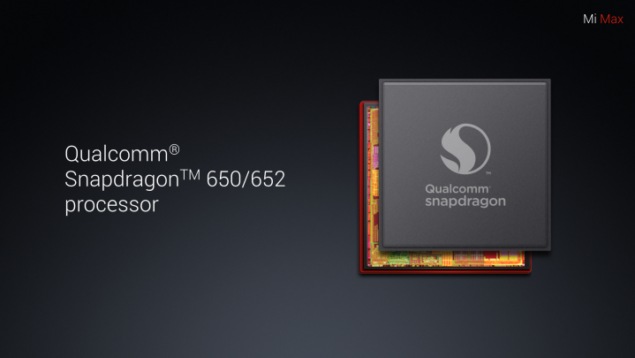 Apart from this, there is also a fingerprint and infrared sensor present, a 16MP PDAF (phase detection autofocus) rear camera, and a 5MP shooter with a very wide angle lens of 85 degrees, which is great. In short, you are getting the next best thing there is to a cellular tablet, and in a few months’ time, you will be able to purchase this gem of a phone. Looking at the price tag and of course all the other features, is Xiaomi Mi Max a worthy addition to your smartphone collection?